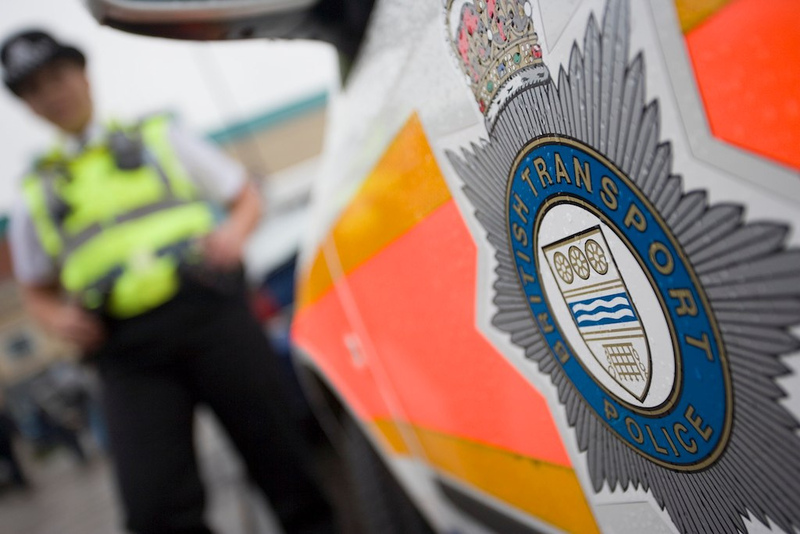 The Police Federation is a staff association (not, as the media might suggest 'a police union') and we represent most officers in British Transport Police. Our members hold every rank from Constable to Chief Inspector. Our remit is broad; defined in the Police Act 1964 as "welfare and efficiency". This means we can act on a huge range of issues relating our members or the force such as pay, pensions, allowances and leave, and conditions of service. Please note, the list above is not exhaustive. We may not be able to resolve every dispute and problem as our members might wish but where there is justification to intervene, we will do our very best. Additionally, the Chair and General Secretary are members of the United Kingdom Police Remuneration Forum (UKPRF) which covers aspects of pay reform as well as matters concerning the management of police forces and professional subjects such as recruitment, training, promotion, discipline, police strengths and operational systems. At force level the Federation is represented within the Senior Management Team, at force JNCC, the Health and Safety Co-ordinating Committee, the National Negotiating Meeting(NMM), Professional Standards Committee, and Strategic Welfare. On division, your representatives are involved in area management, Health and Safety Committees and consultation on local issues. Officers who are elected as Federation representatives are also appointed as Safety Representatives under the Health and Safety at Work Act and Regulations, under the leadership of Matt Rodgers. Finally, alongside the core services we provide, we arrange member services such as the Group Insurance Policy. There's more information on member services here.